Welcome to ThoYu, we are a professional machine manufacturer with 15 years experience. We specialize in wood pallet making machine, pallet block machine, molded plastic pallet making machine and corresponding production line, we also provide a series of woodworking machine, such as wood chipper machine, wood crushing machine, drying machine and etc. 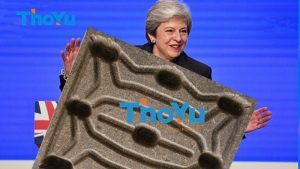 ThoYu is upgrading the design of all machines independently on the basis of absorbing advanced technology. Improve efficiency, save labor, easy to install and easy to maintain, and get more profits. 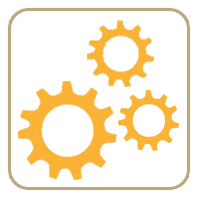 All machines are not expensive, and you can recover your investment in the short term. 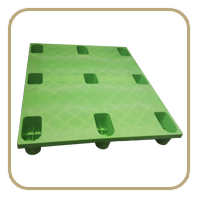 Customize machines capacity, model, size and the mould. ThoYu is making effort to meet your need. 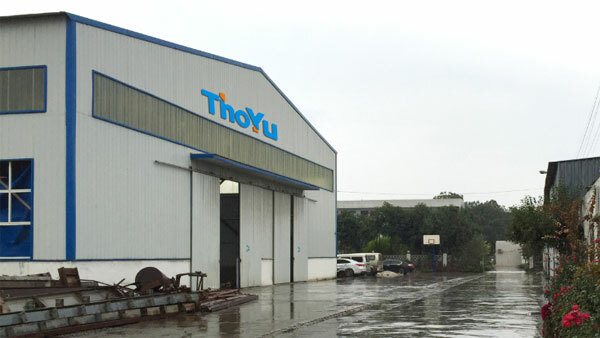 ThoYu provides you design, manufacturing, installation, commissioning, training, and after-sale service. 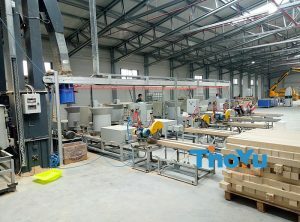 We bought hot press wood pallet machine from ThoYu, and we also ordered one set of extra mould. 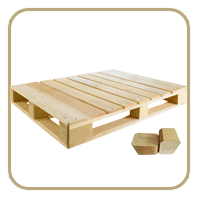 Now we have produced a lot of high quality pressed wood pallet. We are all looking forward to long term cooperation in the future. We are very pleased with wooden pallet block machines of ThoYu. They are operating steadily and with high efficiency. The final blocks are meeting the E1 grade. 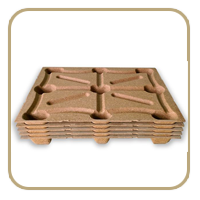 High quality product with large capacity, market sales exceed supply, I received many orders before the official production, and the pressed block is strong and sturdy, Of course, the cost is relatively low. Wood chipper machine from ThoYu works very well, and I am very satisfied with it. Besides, it works like a little monster with strong power and large capacity.